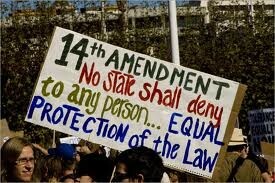 This went all the way to the United States Supreme Court They told him that he could not be free, that he was property. 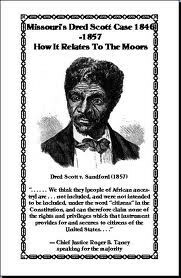 Southerners approved the Dred Scott decision believing Congress had no right to prohibit slavery in the territories. Abraham Lincoln reacted with disgust to the ruling and was spurred into political action, publicly speaking out against it. 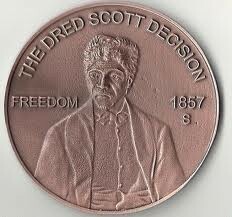 Dred Scott decision had the effect of widening the political and social gap between North and South and took the nation closer to the brink of Civil War.